It all but seems that Samsung is getting ready to announce not one but two flagship devices come August 12. 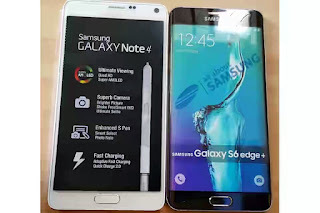 It is expected that Samsung would be announcing the Galaxy Note 5 and a Samsung Galaxy S6 Edge Plus instead of a Galaxy Note Edge like they did last year. 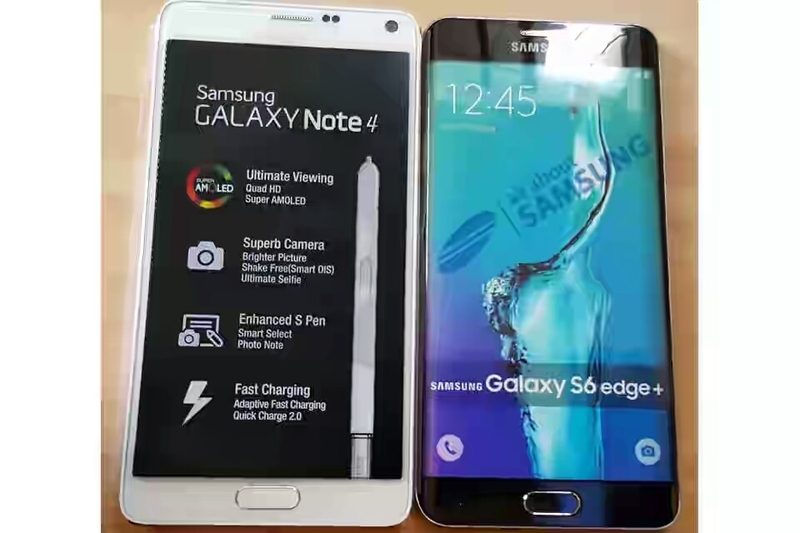 Given the popularity of the Galaxy S6 Edge it is no shocker that Samsung would be looking to cash in on the trend.